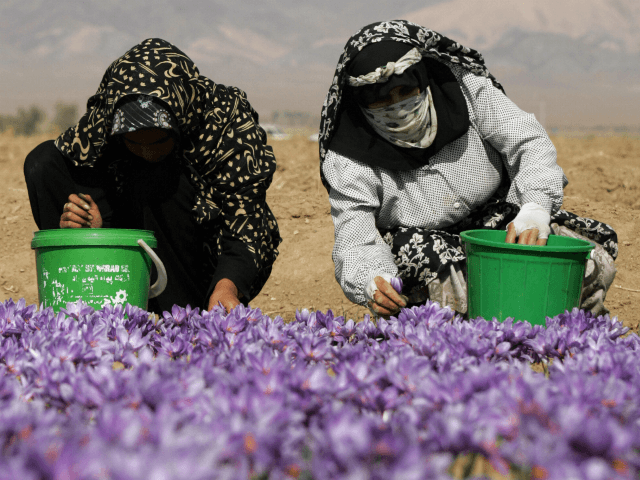 TEHRAN (AFP) – Iran faces losing 70 percent of its farmlands if urgent action is not taken to overcome a litany of climate woes, the country’s environment chief Isa Kalantari told AFP. Adding to the dire situation, “we currently use about 100 percent of our renewable water … according to global standards this figure should not be higher than 40 percent,” said Kalantari, vice president and head of Iran’s Environment Department, in an exclusive interview in Tehran. Alborz and Zagros are mountain ranges in the north and west of Iran respectively. The majority of Iran’s mostly arid land mass and population centres are located to the south and east of them. “We made these mistakes in the 1980s. Then we came to realise that in places that we’d built dams, we shouldn’t have built any, and in places where we should have built dams, we didn’t build any,” he said. This policy was taken “without paying attention to utilising and improving” the use of resources, he said.